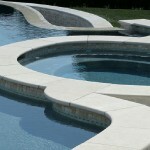 Pool tiling and coping are two components of pool construction. 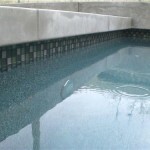 Pool tiling and coping refers to the outer lining of the pool walls. Due to pool tiling and coping, you can easily enter and exit the swimming pool without injuring yourself. When there is no pool tiling and coping, the outer lining of the swimming pool is harsh and has the potential to harm you. Let’s explore these two concepts a little further. Pool coping refers to the outer shell of your swimming pool. If you have created an extended boundary of your swimming pool, then that boundary is known as pool coping. It acts as a lining of the pool’s walls and keeps the pool safe against various damages. Pool coping also prevents the structure of the pool from experiencing severe damage; it fortifies it. Pool coping is developed using one or more materials. 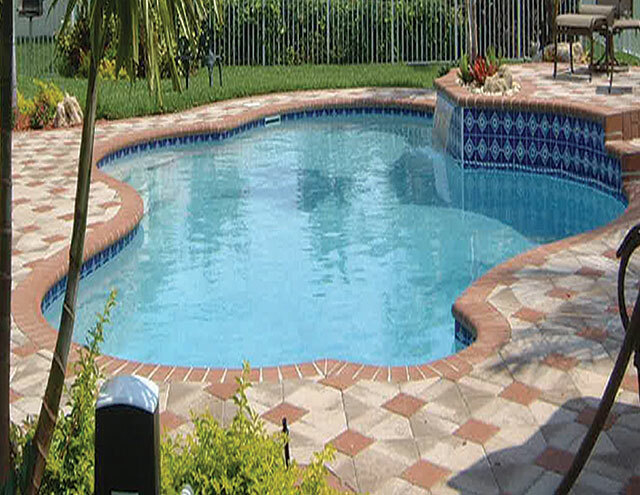 The most commonly used materials for creating pool coping include tiles, flagstone, precast concrete, concrete, slate, natural stone, brick and clay. You can use any of these materials or a combination of two or more in order to create a wonderful pool coping for your swimming pool. When any of these aforementioned materials are used for pool coping, they are treated first so that they can become completely water-resistant. Being water-resistant helps these materials to prevent water from seeping inside and they are able to last for a much longer time. In addition to being impermeable to water, they are also slip-resistant. This is a requirement of the pool authorities so you can stay perfectly safe while using the pool. 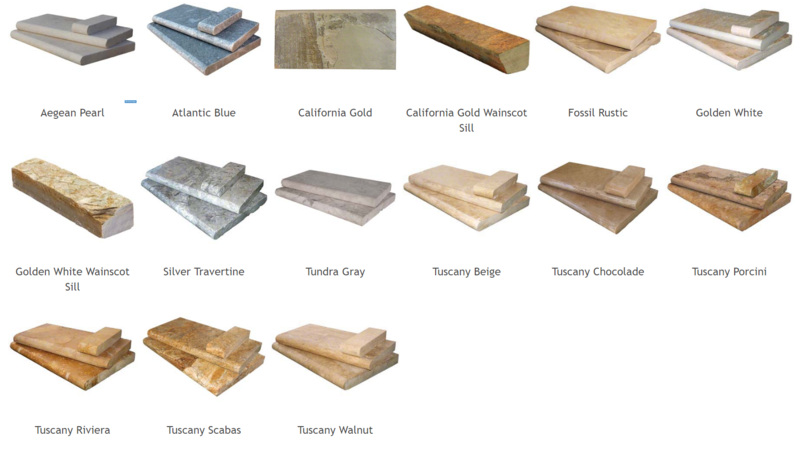 All these materials are available in a variety of colors; you can choose a shade that matches your swimming pool. Amongst all the materials stated above, concrete, stone and tiles are most popular and commonly used materials for pool coping. Pool tiling refers to adding tiles to your swimming pool. Pool tiles are added to the pool for several reasons. First, pool tiles give a neat and tidy finish to the pool. They make the swimming pool appear refined and attractive. 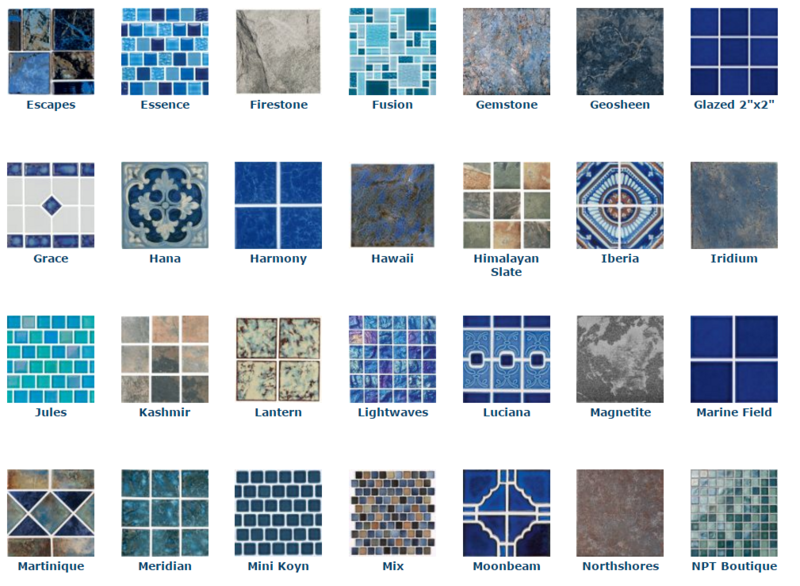 Pool tiles look very modern and are quite popular these days. Therefore, if you think your pool is beginning to look dull, you could add pool tiles to it for a more striking appeal. Second, pool tiles also help in enhancing the protection of the pool. As stated above, pool tiles are used for pool coping; hence, they also provide better protection. Pool tiles ensure that you do not get injured while using the swimming pool. 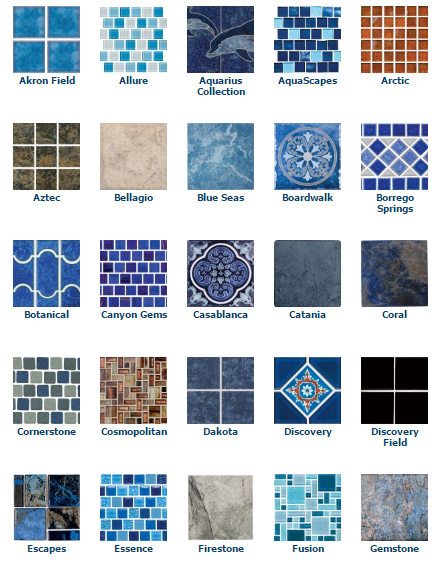 Standard and luxury pool tiles are available in a huge assortment of styles, materials and colors. 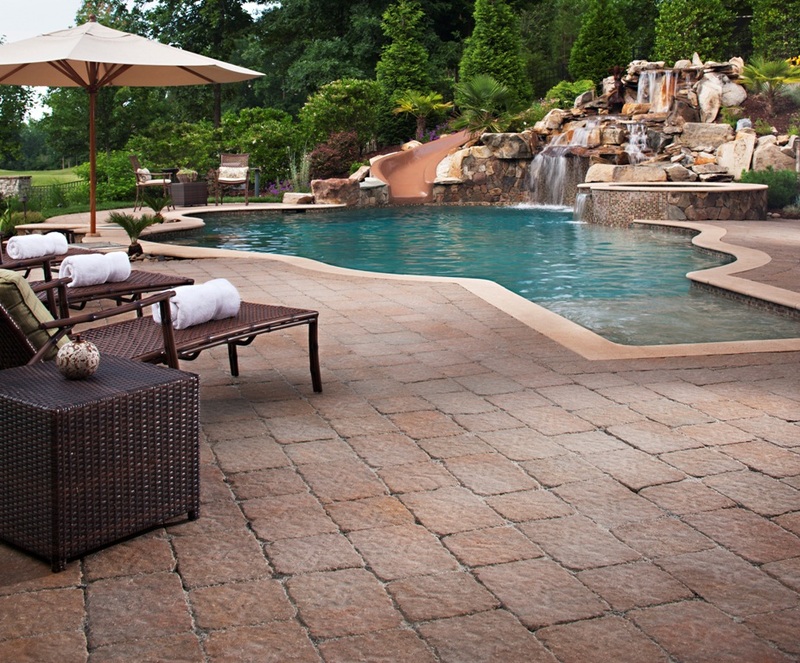 Some of the popular materials of pool tiles include ceramic, slate, pebble, stone and porcelain. You can use pool tiles in different ways. Similar tiles can be placed together to create a uniform look, or you can add two contrasting colors of pool tiles to give your pool a mesmerizing look. 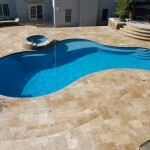 Additionally, tiles can be arranged in different patterns to give the pool an interesting appearance.